Ryan Adams – Shiver and Shake comforting yet heartbreaking! A few weeks back in our article Song Writing – Inspiration, Handwork or Luck? we discussed how music can often transport us from our current surroundings, and when needed connect with us on a deeper emotional level. Whether we like to admit it or not we all have these songs in our lives. Be it Linkin Park when we’re angry or Adele when we’re sad. For us Ryan Adams – Shiver and Shake is another such song. A song that for us ranks it alongside the likes of Foals – Late Night, Sampha – No One Knows Me Like the Piano, and Bon Iver – Holocene. Ultimately Shiver and Shake is a record for anyone who has suffered the crushing heart break of a failed relationship. The anguish is so palpable that listening to this record makes it virtually impossible to suppress your own personal emotions of loss, betrayal and regret. Much like seeing a counsellor can help us vocalise our hurts, Shiver and Shake offers a similar potential for cathartic release. Yet despite its somber content it should not be considered as depressing. In fact musically you get a sense of hope and healing. 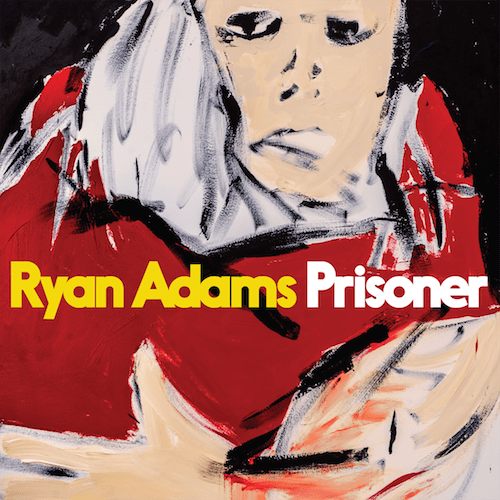 Prior to discovering this record Ryan Adams had not been an artist we had much affinity with. Shiver and Shake has changed all that… And whilst we may be late to the party, at least we’re late and not never!